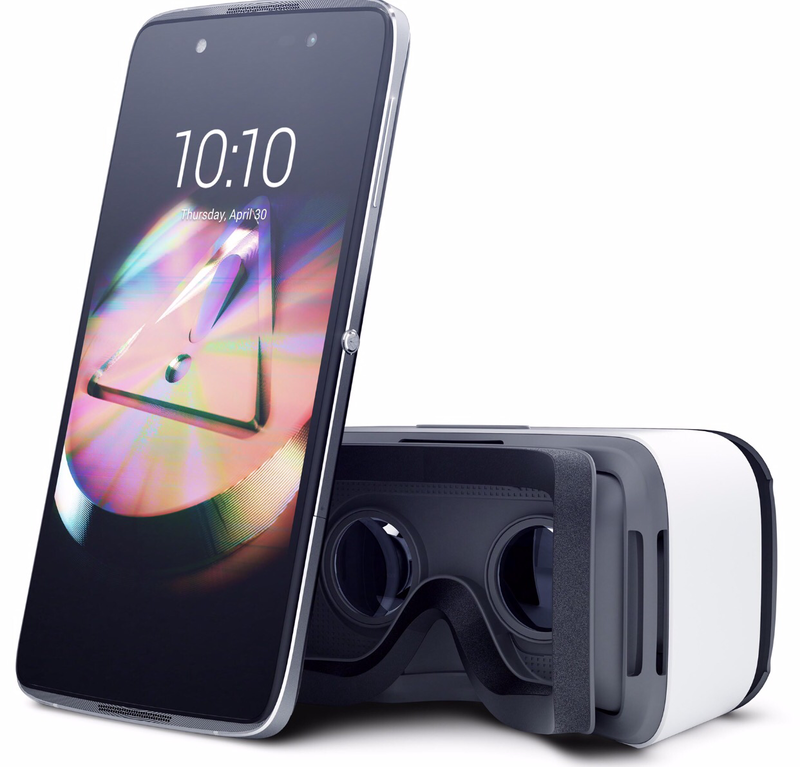 Alcatel has made these gadgets more affordable with the release of their recent promos. 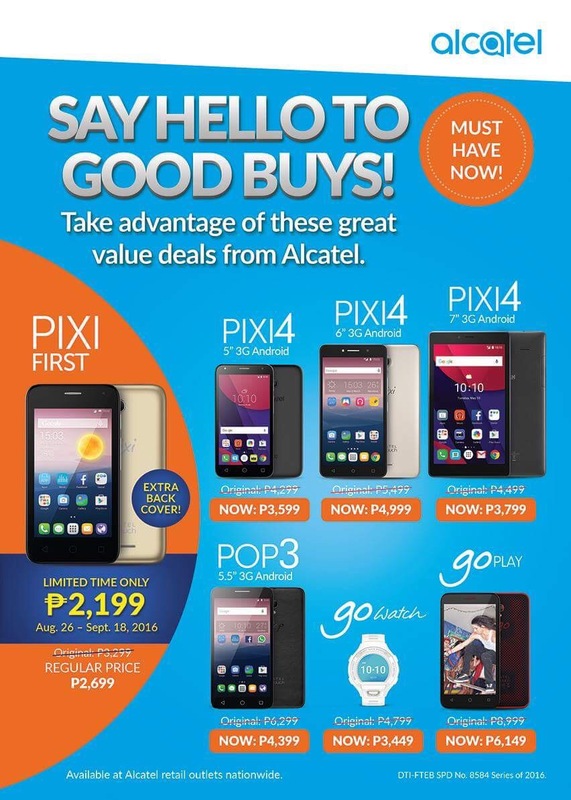 Enjoy your Alcatel gadgets at more tempting prices until September 18! Gone are the days when owning a phone meant having a device solely intended for call and text. 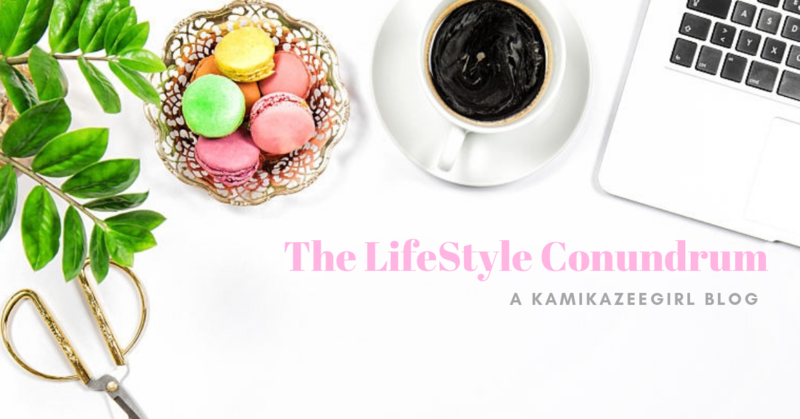 The smartphone has become a venue to share, express and connect. 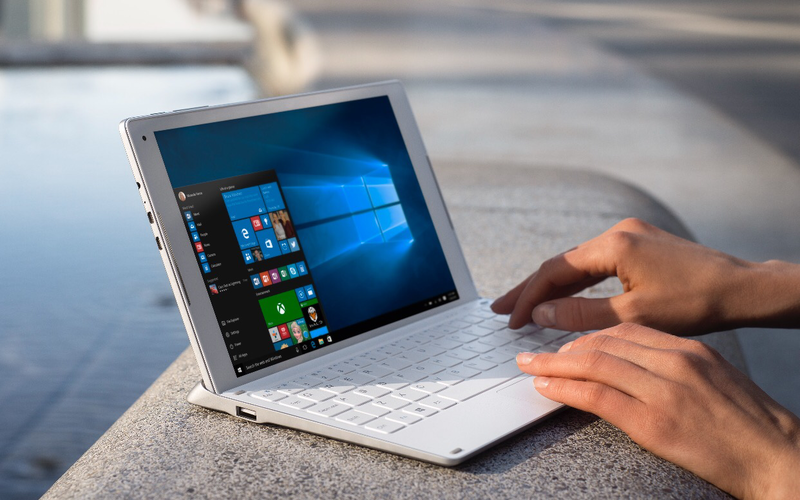 These portable devices have given users access to unlimited possibilities and staying in touch with the rest of the world. For Alcatel, a mobile device brand of TCL Communication, style, function, and quality are brought together in all its products. Dubbed as one of the smartphones brand to watch out for, Alcatel places high value in producing quality products that enhance the user experience. It has a wide range of products available in the market; each with distinctive specifications that are tailor fit to user needs. For those on the lookout for a basic entry-level smart phone for their kids, the PIXI FIRST is a smart choice. Currently on sale for only 2,999, the PIXI FIRST is both stylish and also packs a punch due to its strong Quad Core with 3G Connectivity. 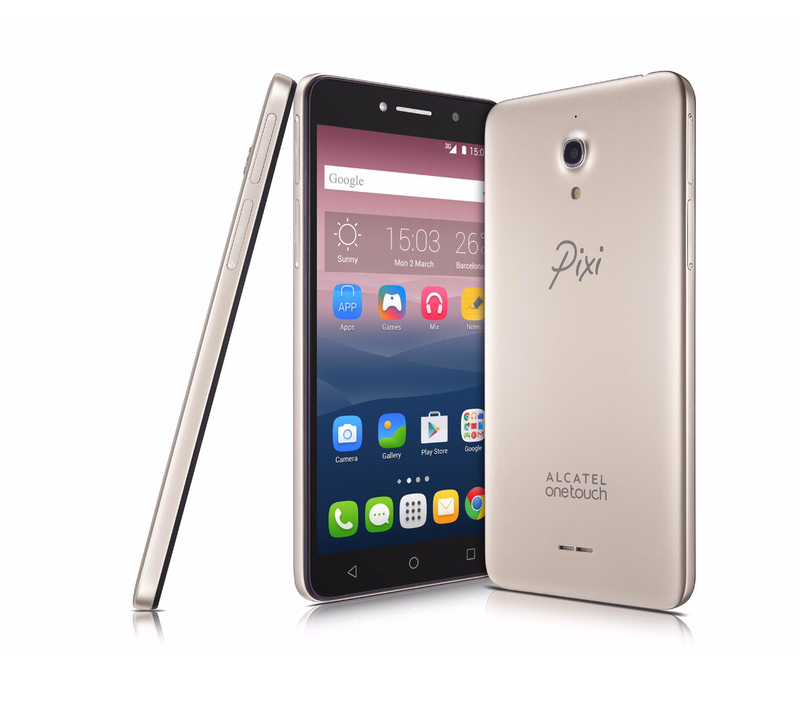 The PIXI 4 (5) is perfect for cash-strapped teenagers looking for an affordable but reliable entry-level smart phone, with enhanced camera, battery and audio experience. 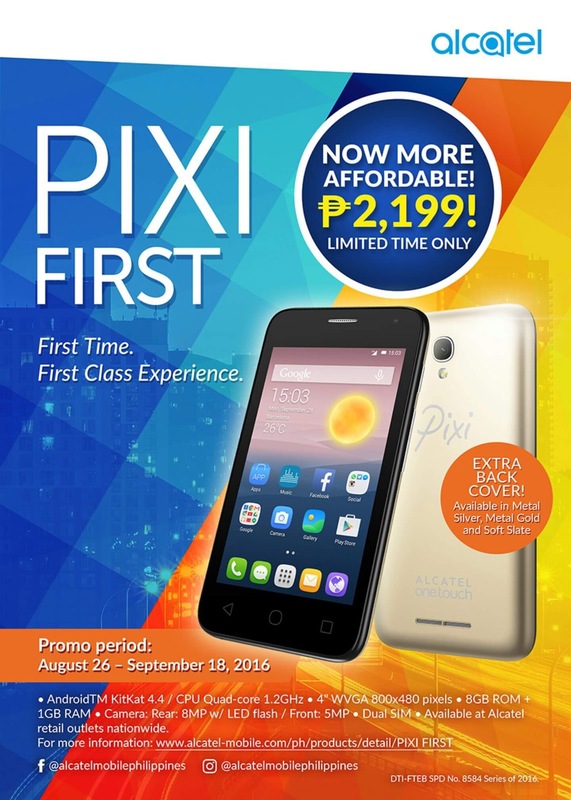 The PIXI 4 (5) is currently available in the market for only P3,999. The PIXI 4 (7) tablet is the choice for those who want the big screen experience at a very reasonable price range. This handy gadget is powered by a Quad Core processor for faster response, and encased in a slim and stylish design. Currently retails for P3,899. Alcatel indulges the music lover with the Alcatel POP 3 (5.5): a slim smartphone done in stylish leather black; large 5.5-inch HD IPS display; full connectivity with 3G+ and smooth browsing with Quad Core CPU. The unit currently retails for only P5,799. Creatively designed and made dust-proof and shock-resistant for the serious gamer, this smartphone packs a lot of punch in spite being a bit small in size. Colorful, trendy and fashionable, Alcatel GO PLAY is the kind of phone that gets a lot of usage and delivers. Powered with long-lasting 2500mAh battery and 8GB ROM + 1GB RAM in internal memory, this smartphone can withstand long marathon sessions. You can play your favorite mobile games displayed in full HD on a 5-inch screen, with 1280×720 pixels on this LTE device. Alcatel GO PLAY is currently priced at P6,999. 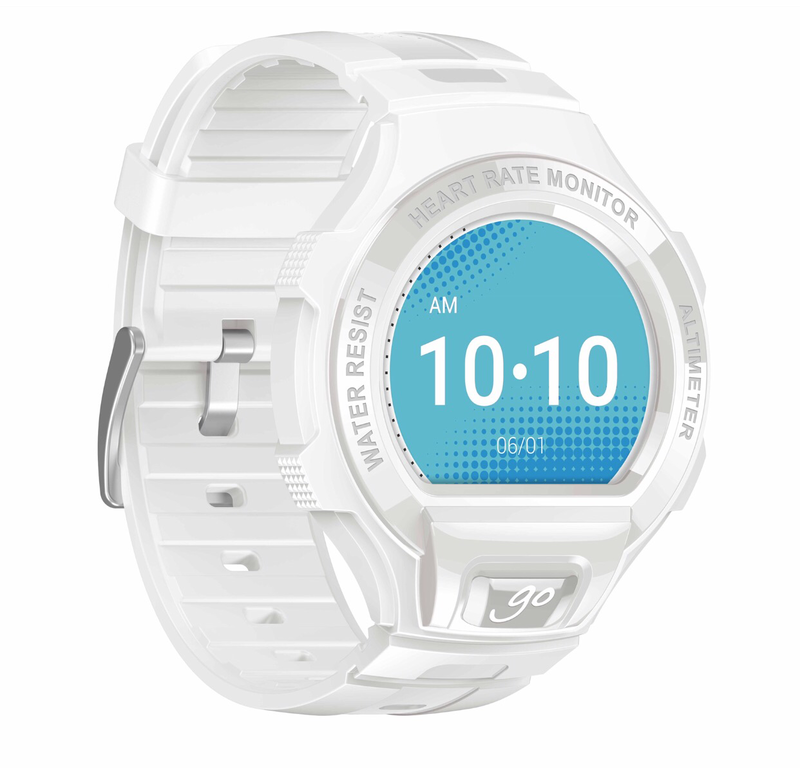 Alcatel GO WATCH does more than tell time, it is equipped with its own accelerometer, altimeter, pedometer, heart rate monitor and can even track calories burned and quality of sleep. 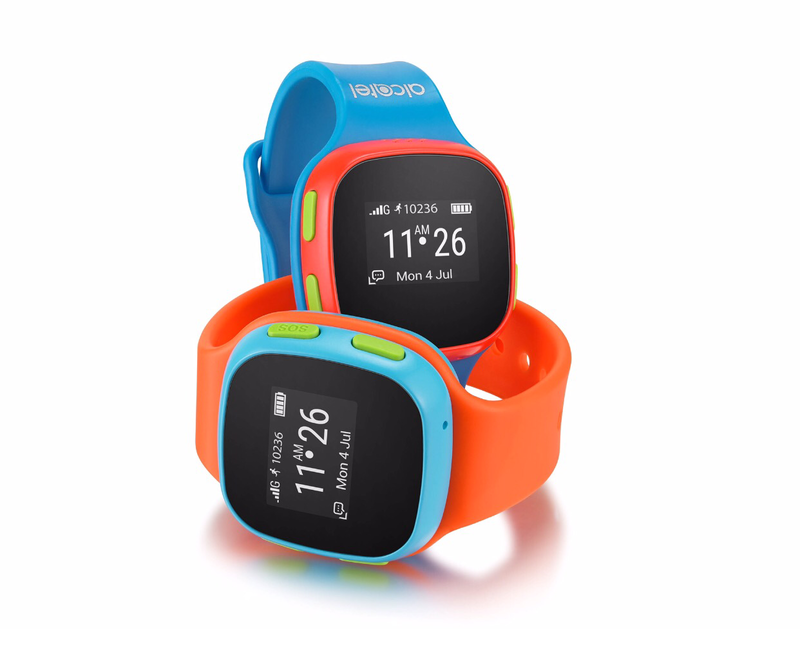 The GO WATCH complements an active lifestyle and comes with a fun, vibrant look and a full color touch screen. Water and shock-resistant and dust proof, the Alcatel GO WATCH is a durable wrist accessory that connects to your smartphone via Bluetooth. It’s best paired with the Alcatel GO PLAY for a maximum outdoor experience. The Alcatel GO Watch currently retails at P3,799. Head to your favorite local retail store to find the Alcatel product that suits your lifestyle. You may also check out the latest operator plans as offered by Smart, or Sun. Alcatel phones are paired with portable mobile devices including pocket WiFis, portable chargers and matched with set data plans. For more information, go to the Alcatel Philippines Facebook page (www.facebook.com/alcatelmobilephilippines) or inquire at your nearest service provider.